Jeffrey Lynn Steininger is better known by the stage name Jeffree Star, who is a professional makeup artist, musician as well as an entrepreneur. He rose to prominence all because of his provocative persona, transgressive and gender-bending appearance. He is also an owner and the founder of cosmetic company Jeffree Star Cosmetics. Further, Jeffree has also amassed more than 8.7 million subscribers on her YouTube channel and earned more than 6.7 m followers on her Instagram account. Let’s get to know more about his personal as well as professional life! 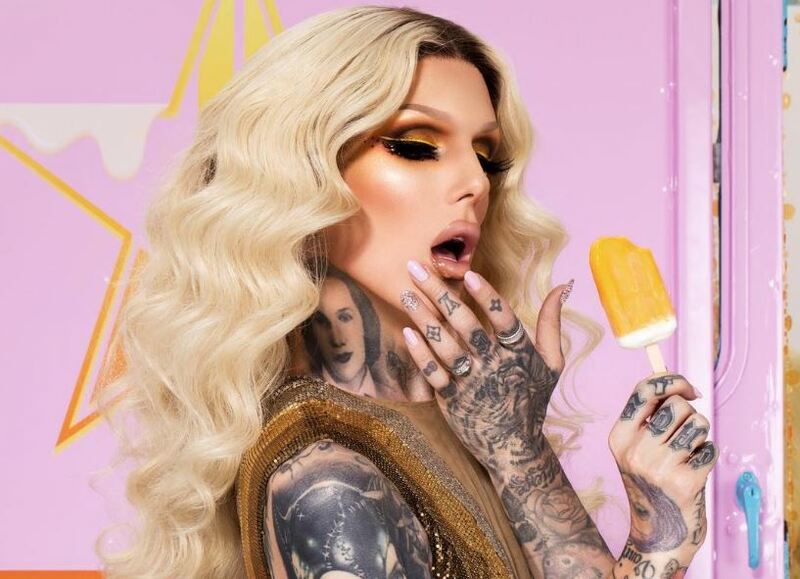 Jeffree Star was born Jeffrey Lynn Steininger to Glen Steininger and Laurie Steininger in the town of Los Angeles County, California, the USA on 15th November 1985. He is native American and belongs to white ethnicity. His zodiac sign is Scorpio. Further, he earned his education degree from Junior High and later moved to Los Angeles. Dating her Boyfriend Nathan Schwandt; Married? Jeffree began by using social networking website MySpace to pursue his career in the Fashion world. He also started his blogs on the matters of fame, beauty, and life. He even began his musical career as Pop and electronica vocalist which help him rise to prominence. Jeffree has also worked with several artist Deuce, Blood on the Dance Floor, Deuce, Millionaires, and Larry Tee and has released his first and only studio album called Beauty Killer in 2009. He even appeared in the second version of Kesha’s music video “Take It Off” in 2010. Further, he has also appeared in movies, TV shows, and commercials including Hella Crazy, What Now, LA Ink and Video on Trial. Moreover, his self-entitled YouTube channel has over 8.7 million subscribers. However, what might be his net worth considering all his associations? 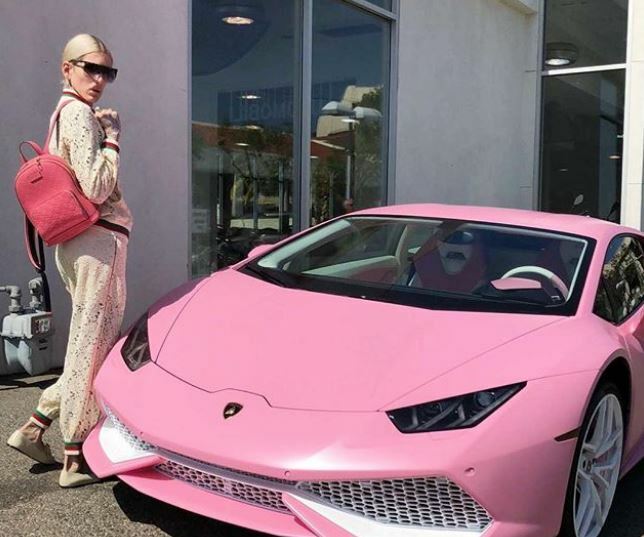 As of 2018, Jeffree’s net worth accumulates at $20 million. The Gay Makeup artist and songwriter is romantically involved with someone special, Nathan Schwandt, who is a sket-boarder and has more than a million followers on Instagram. The pair began their dating life since 2015. On 22nd December 2017, Jeffrey disclosed that they went to Hawaii on their first date which was almost three years ago by captioning and flaunting a romantic picture on the beach. There is no doubt that the pair unconditionally loves each other Further, on 29 March 2018, his beloved boyfriend Nathan romantically wished him their third anniversary and surprised him lots of flowers and candle. As a makeup artist as well as Model, Jeffree has a notable height of 6 feet 1 inches and weighs about 73 kilos. Half of his body covered with tattoos of different symbols and sign. He is fair skinned and is mostly seen with dyed hair.